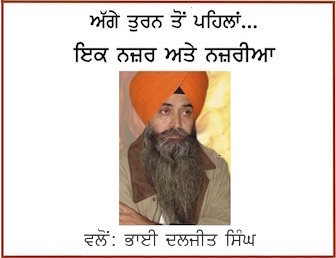 An article titled Vivadi Bande was penned by Dr. Sewak Singh for UK based online media platform Naujawani.Com. The write-up was shared by Sikh Siyasat News also. On the demand of our readers/listeners we have prepared audio version of this article. Listen and share it with others!